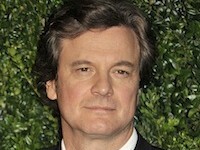 Wallace Avery (Colin Firth) is tired of his existence. Divorced, disconnected from his young son, dissatisfied with his love life, depressed and in the doldrums of middle age, he decides to make a radical change by walking away from his old life. 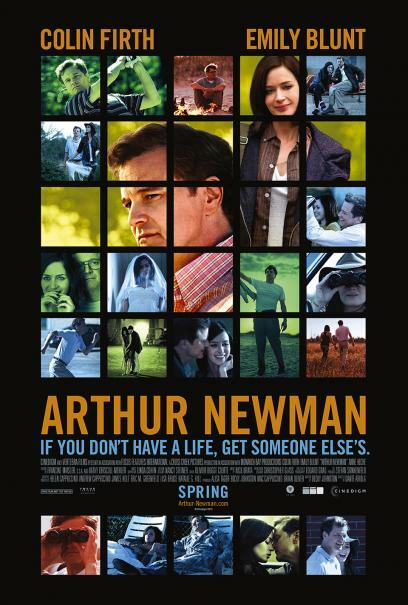 He buys a new identity and hits the road as Arthur Newman to begin life anew, bound for Terre Haute, Indiana, where he dreams of reinventing himself as a golf pro at a tiny country club. But his road trip is derailed by the entrance of Michaela “Mike” Fitzgerald (Emily Blunt), whom Arthur discovers passed out poolside at a seedy roadside motel. Mike sees through Arthur’s identity scam, and soon enough Arthur sees through hers — she’s a kleptomaniac fleeing from domestic turmoil of her own. Soon romance blossoms on the road to Indiana as the unexpected couple infiltrates the lives of random strangers as a way of better grasping the essence of their own waylaid lives. Painful secrets unfold; new lives take shape. But is it possible to truly start all over again? 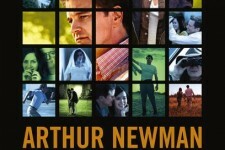 A cross-country odyssey of self-discovery and renewal, "Arthur Newman" is a gently comic screen romance about two unlikely souls who fall in love and find a way to accept responsibility for who they really are.